The rise of co-working space in major cities continues with an international player signing three large leases in Vancouver. Spaces, which originated in Amsterdam, is working in partnership with Colliers International to bring 145,000 square feet of co-working and shared office space to locations in Gastown, Granville and Mt. Pleasant. It follows the news that WeWork is expanding its locations in Toronto to at least 20 by 2020, a market that Spaces also entered last year with its first location in the city. 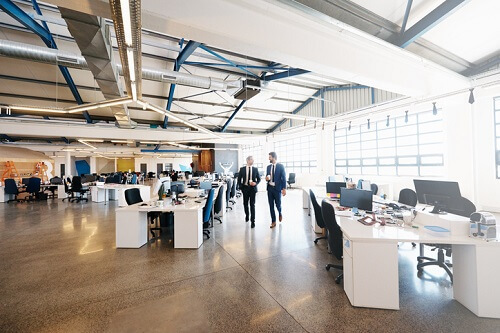 “These major deals with Spaces make it clear that the co-working revolution is here and it’s the future of office space,” said Colin Scarlett, Executive Vice President with Colliers International in Vancouver, who helped Spaces secure its locations.